Full Service Cloud Based Application Programming Interface Security Alarm System Monitoring, Access Control and Video Surveillance. Central Security Fort Worth provides Full Service security alarm, fire alarm, access control and video surveillance services in Fort Worth and the surrounding Metroplex. Central Security can often use current security systems from other providers at no cost. Central Security does not have a long term agreement for security alarm monitoring services. Fort Worth's only FULL SERVICE security alarm, fire alarm, access control and video surveillance service provider. Central Security will visit home or business at no cost, basic materials are provided at no cost and alarm system monitoring service is most reasonable. Central Security is proud to provide the most advanced cloud based user managed services available for security alarm, fire alarm, access control, video surveillance, GPS and more. 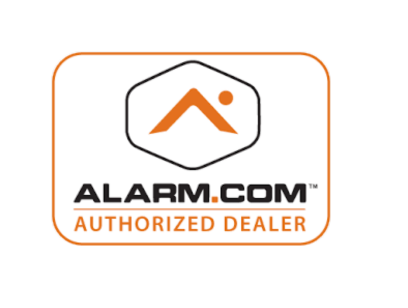 Central Security Fort Worth sells Central Station Alarm Association certificate rated security monitoring service to residential and commercial subscribers in Texas. Central Security Fort Worth can often reprograms old non-working security alarm systems and security alarm systems with other service providers at no cost. Central Security Fort Worth prides itself on being security alarm monitoring system programming experts. Central Security Fort Worth can reprogram almost any/all security alarm monitoring system/s. Eagle Eye Networks is next generation professional cloud video surveillance security camera monitoring service. 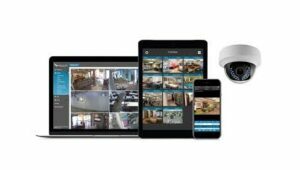 Central Security provides professional video surveillance cloud camera solutions that outperform junky DVR and clunky NVR camera equipment applications. Eagle Eye Networks professional cloud security camera service has the critical storage redundancies that are needed in a professional cloud video surveillance security camera solution. 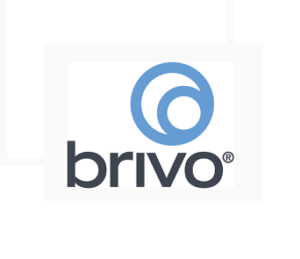 Brivo is next generation cloud based building access control service. 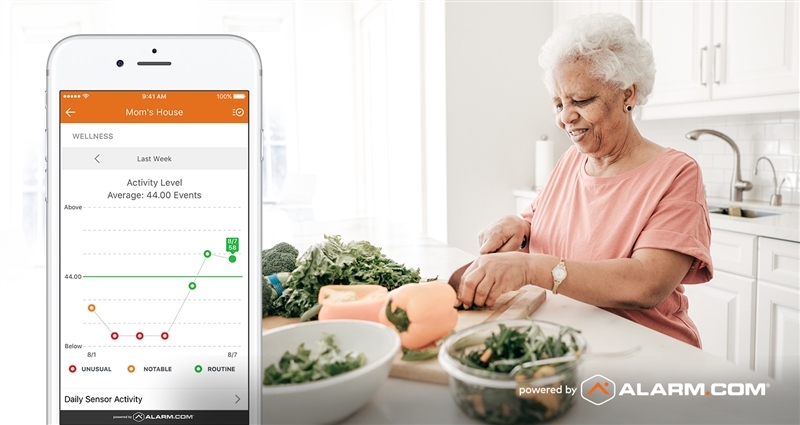 Brivo outpreforms locally managed access control systems that require software and/or a specific operating system to be able to access, update users and/or make changes. Brivo is the most diverse, dynamic, user friendly and advanced access control building management system available. 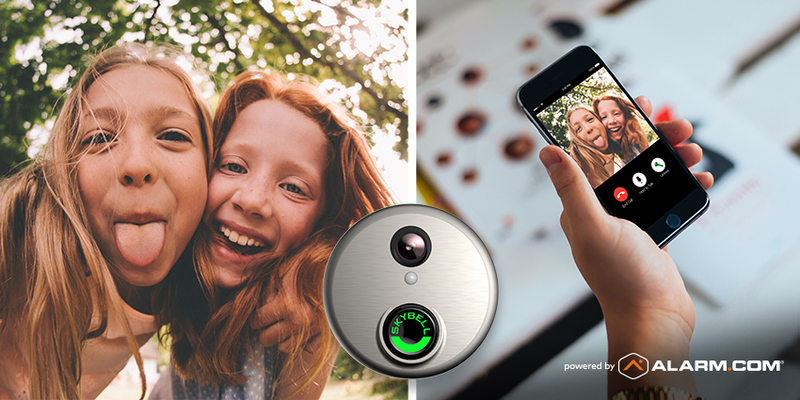 Brivo can be managed from anywhere and can be customized to fit facilities in ways that other access control systems can not. Custom FULL SERVICE professional access control by Central Security. 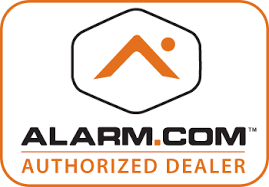 Central Security Fort Worth is proud to provide alarm system service to any size home or business in the state of Texas. Central Security Fort Worth specializes in the simple security system solutions to the most advanced cloud based enterprise security service solutions. Central Security Fort Worth does not charge for standard service calls or basic replacement parts. Central Security Fort Worth is interested in making sure all clients are satisfied with services offered. Our DIY simple solution burglar and fire alarm systems are preconfigured, tested and delivered by Central Security Fort Worth. Ready to go and easy to install. Currently on the DSC iotega on Alarm.com, please contact us today. Self Service Emergency Dispatch Alarm System Monitoring Service starts at $17.99 monthly. Full Service Emergency Dispatch Alarm System Monitoring Service starts at $19.99 monthly. Central Security has the most advanced cloud based user managed security alarm system solutions that are available. When triple or dual credentials are required. The Central Security team specializes in government grade dual credential access control. Central Security also specializes in video surveillance, and burglar alarm system integration. The Central Security team is well versed in security burglar alarm, fire alarm, access control, building control and/or video surveillance. Additionally, the Central Security team provides full service support to all security systems functions and operations for as long as you keep service. Cloud based Application Programming Interface system solutions will outpreform typical harware solutions. The cloud based security system solutions at Central Security are always improving with better integration and analytics. Central Security Solutions are designed to fit any size government agency, school, hospital or enterprise organization. The cloud based API has a unlimited potential. Central Security Fort Worth offers the most advanced cloud based user managed application programming interface with custom integration for burglar alarm, access control and video surveillance systems in Texas. Our cloud based firmware software solutions are designed to automatically configure to any DHCP enabled network, with no set up of port forwarding and/or complicated network configuration. Further, our cloud based security system solutions are future designed for automatic updates, higher resolution and/or redundant retention.